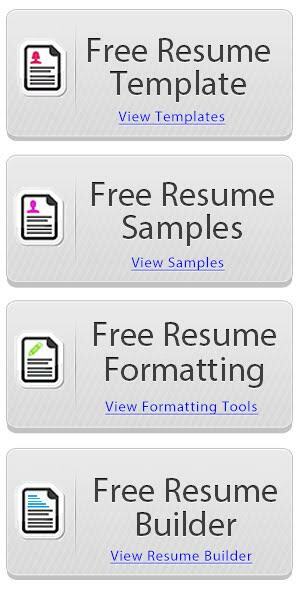 On this page you’ll find one of our greatest résumé bundle that we ever created, and what’s the best about it? It’s Free. 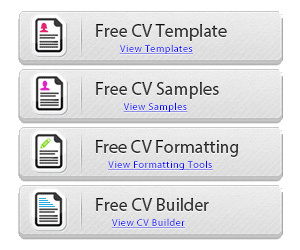 You can even find all the color themes you need on our original post right here: Free CV templates #72 to 78. 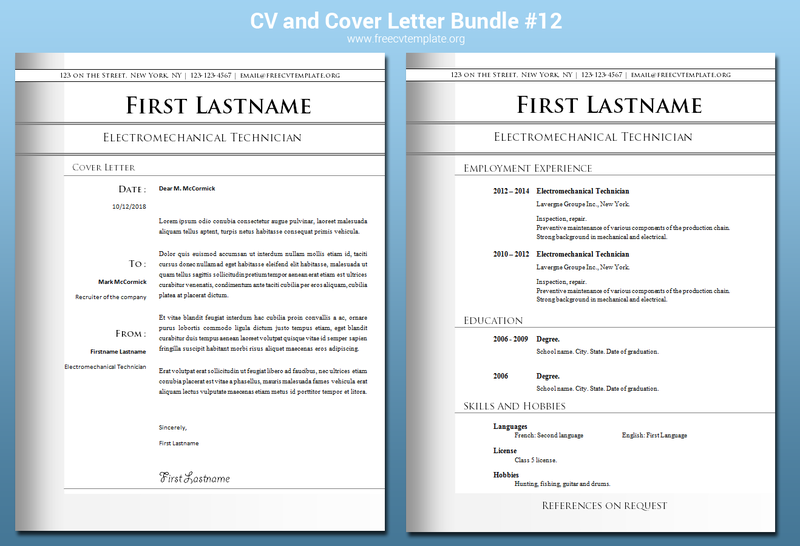 It’s important to write a nice cover letter when applying for a job, that’s why we created our first bundle of a CV résume and a cover letter with the exact same design. 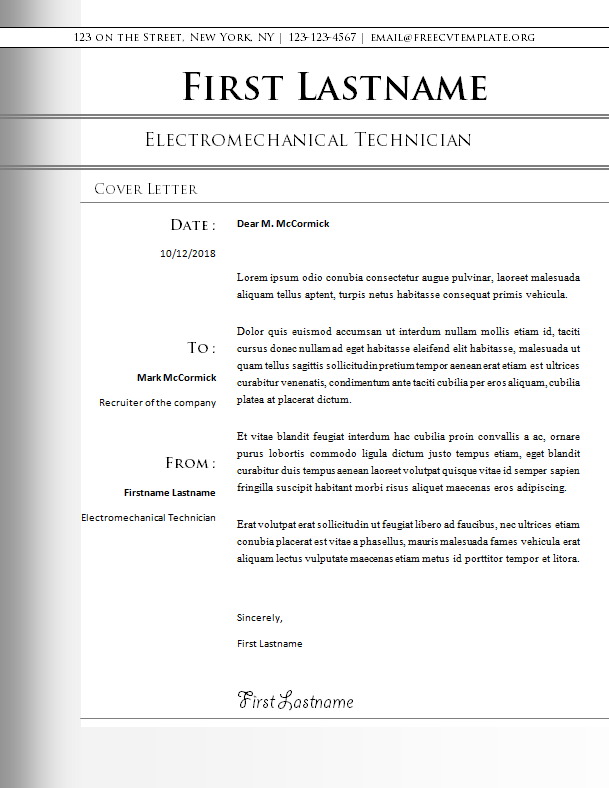 The fonts used in these templates are Times New Roman and Trajan Pro. If you don’t have them on your computer, you might have difficulties opening the files, so if that’s the case, simply make a search on the web, find the fonts and install them. It’s usually very easy and always free of charge. 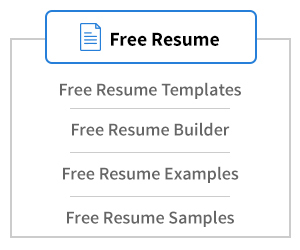 This is a very nice, eye catching for the recruiters piece of document. You won’t regret taking the time to personalize it to your own career profile cause it will get you to that interview for sure. Now take a closer look and click on the download links next to each images to get the .DOC word format files. It’s pretty easy and straight forward. 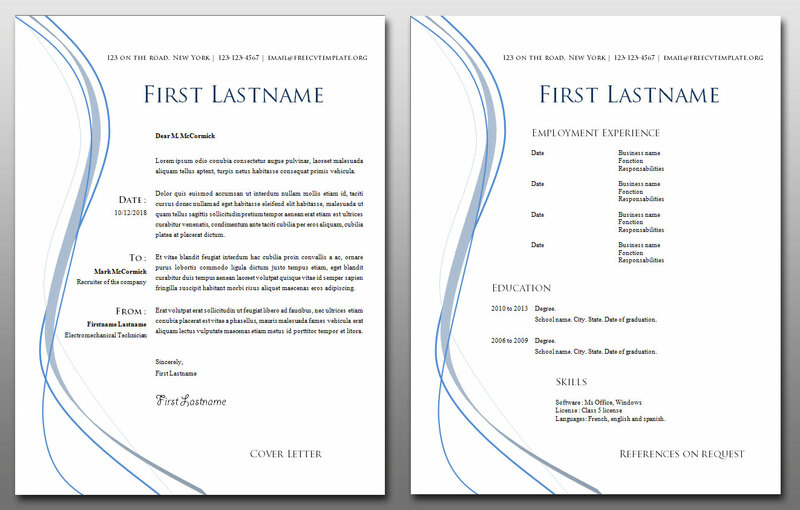 Now that you’ve downloaded the files and installed the fonts, open them with Word or OpenOffice and begin to modify them. I know it can be awkward sometimes to get everything like we want it to be, but with work and patience, you’ll get there. 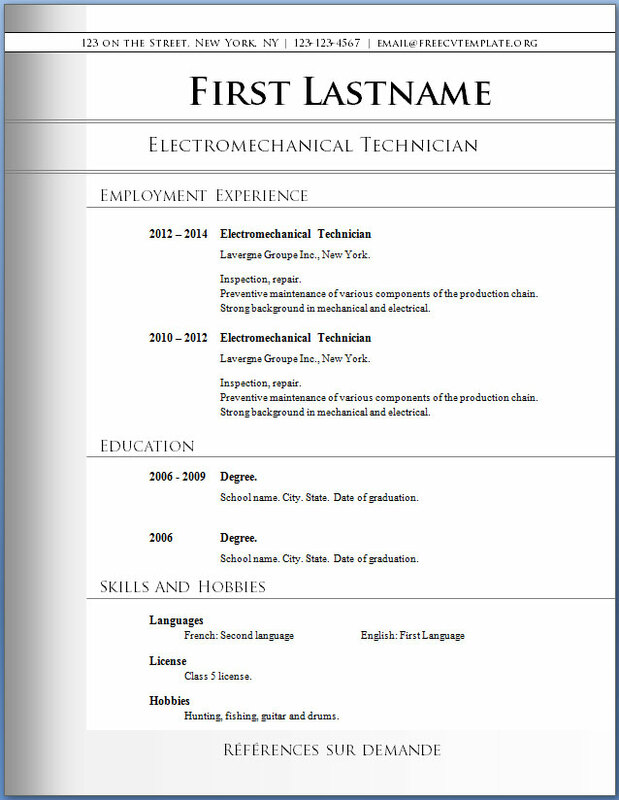 Once you are done, print the files on paper or in PDF format and send them to the job recruiters where you want to work. Let us know in the comments what you think of these templates and don’t forget to give us 5 stars at the top of the page for our work.